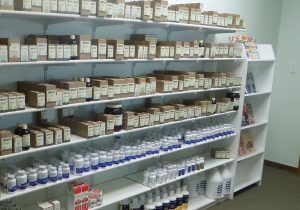 We feature Standard Process, Metagenics, Ortho-Molecular, Apex and many more quality supplement companies in our retail shopping area. 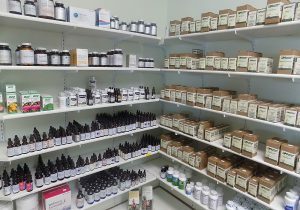 Trusted and proven, these supplements are recommended by our doctors to provide the most beneficial results from whole food supplements and doctor grade nutraceuticals. Each person is unique in his/her health needs and healing. 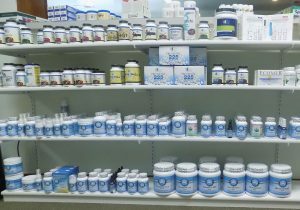 Unless you are well versed in your supplement requirements, we ask that you call and speak with our office staff to schedule an appointment to find the right supplement protocol for your health needs. Dr. Jen is an amazing doctor! From the moment you walk into the room she makes you feel comfortable, listens to you, and she truly cares about you and making you feel better. Our whole family sees her, including my 5-year-old and little baby. I don’t know what we would do without her! We are so thankful to have her in our life! I strongly recommend Lyss Chiropractic. The entire staff is very professional, friendly and helpful. The doctors are very committed to providing high quality care to all of their patients. My family is extremely grateful for everything we have learned about health and wellness from both Dr. Lyss and Dr. Irvine and for the great care they have provided to all of us. By coming to Dr. Lyss, and learning from his knowledge and experience, I have gained so much. Without his guidance, I never would have realized there were so many factors that can contribute to overall health. He looks at the total body and not just a specific symptom to determine why a body reacts the way it does to different life situations. My daughter had so many things going on with her little body from a young age. Dr. Lyss was quickly and easily able to determine that the root of her problems was a weak hypothalamus. As soon as we started to support that organ, her whole world began to change for the better.